Have you ever considered outsourcing some or all of your company’s digital marketing needs? If so, then you’re not alone. In fact, one study found that 56% of B2B and 62% of B2C marketers currently outsource at least one aspect of their marketing. So, how can you know whether or not the decision to outsource your digital marketing is best for you? 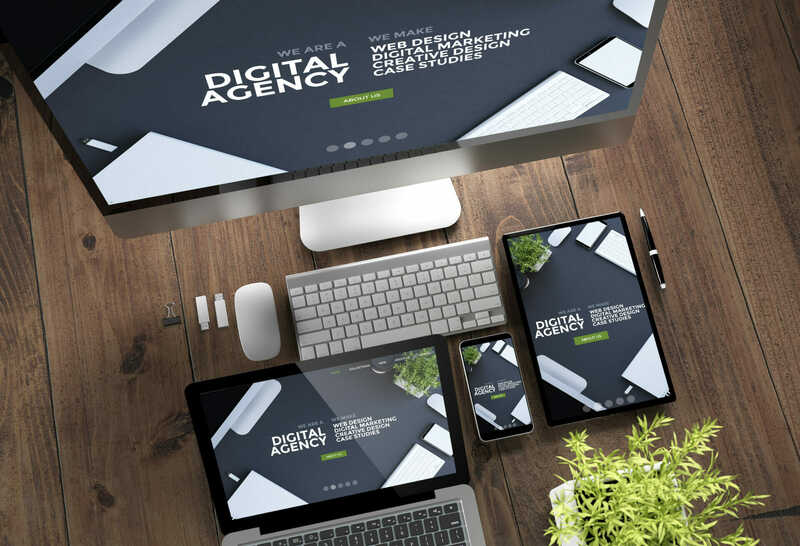 There are some signs to watch out for that may indicate the need to outsource digital marketing with an experienced agency. When you started your business, did you envision that it would be bigger and/or more successful by this point? If you’re generally unhappy with the pace at which your business is growing, it may be time to ramp up your digital marketing—and of course, this is something that an outsourced marketing agency with proven results can help with. While poor marketing may not be entirely to blame for your company’s lack of growth, there’s a good chance that it plays a pretty large role. What does your current digital marketing set-up look like? Are you attempting to single-handedly tackle all of your company’s marketing needs? Perhaps you’re doing everything from writing blog posts and working on SEO to placing ads and everything in between. If you’re feeling overwhelmed by all the marketing responsibilities you have to deal with, it may be time to get some help from an outsource digital marketing agency so you can take some of those responsibilities off your plate. Hopefully, you’re taking the time to measure the success of your current marketing campaigns through the use of analytics and the like. 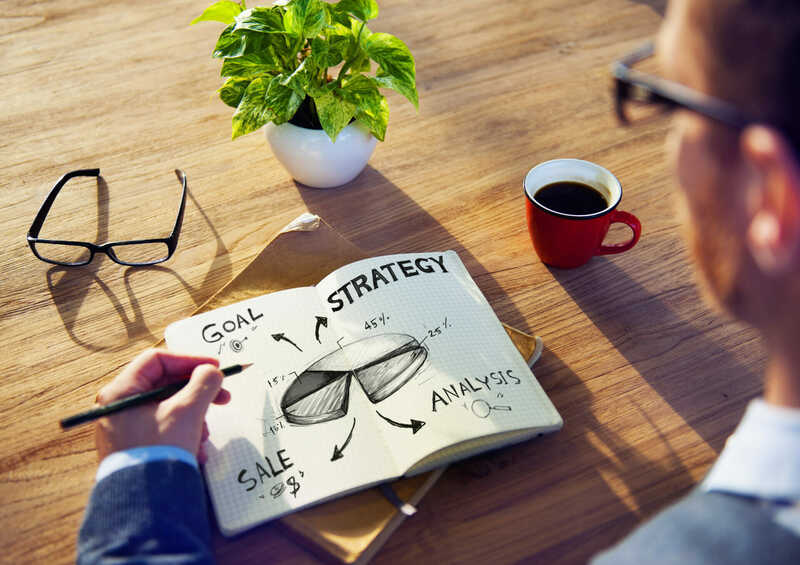 If you aren’t seeing success with these existing campaigns, then it may be time to re-think your digital marketing strategy and implement some new ideas. This is something that an outside digital marketing agency can help you with. By taking a look at your existing marketing and finding ways to improve or revamp, you can get the help you need to reach long-term and measurable success with your campaigns. Perhaps you already have a small marketing team of one to two people in place at your organization—and they’re doing a pretty good job, but they could use a helping hand with their tasks. 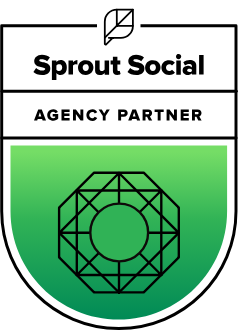 This is where outsource marketing, such as using a digital marketing agency, can really help take your marketing to the next level by working alongside your existing marketing team. At Ballantine, our team has years of experience in helping companies like yours take their marketing to the next level. From helping companies boost their online presence with a mobile-responsive website to assisting other clients with SEO, video, email marketing, social media advertising, PPC, and more—we’ve done it all. If you’re looking for digital marketing outsourcing options, Ballantine should be at the top of your list. 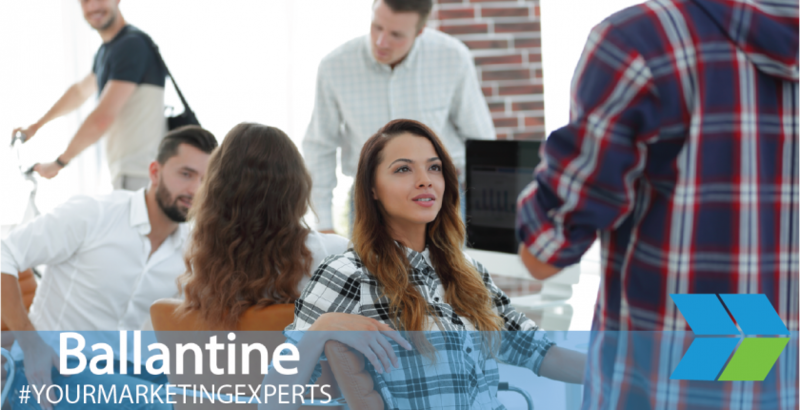 To find out more about outsourced online marketing from Ballantine, our digital marketing, and other services offered, be sure to reach out to our team today. We would love to help your business reach its full potential by taking your digital marketing to new heights. You can reach us by calling (973) 305-1500 or using our online contact form to get in touch.